Meet the Beatles for Real: Eppy's birthday! 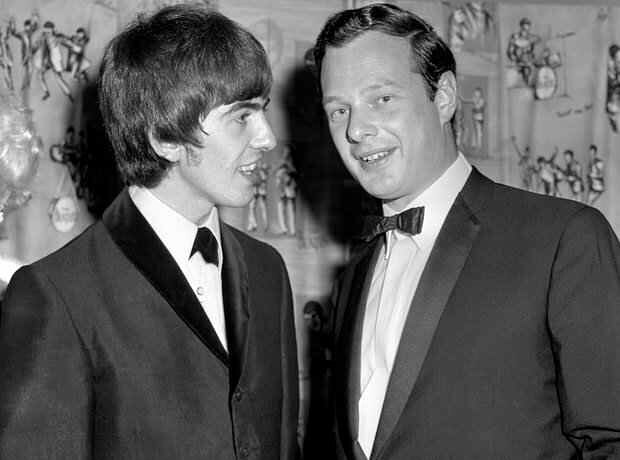 For all of you Brian Epstein fans out there (and I know you are out there! ), I didn't want you to think I had forgotten to remember Brian on his birthday today. I think this is such a nice photo of Eppy and George from the premiere of a Hard Day's Night n 1964.